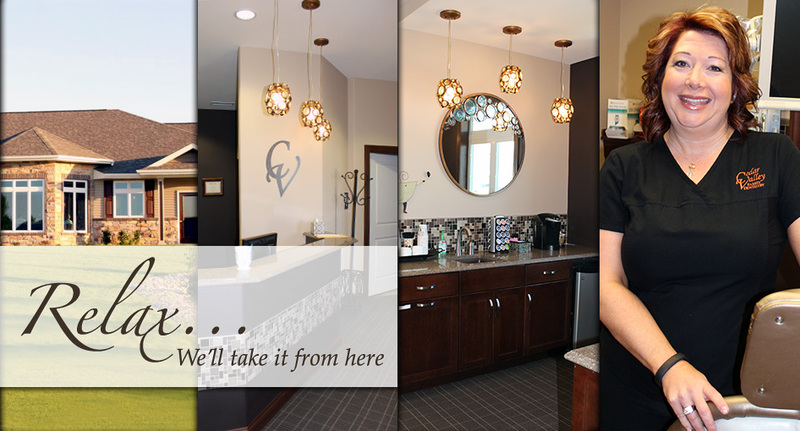 Our mission at Cedar Valley Family Dentistry is to treat our patients as family. 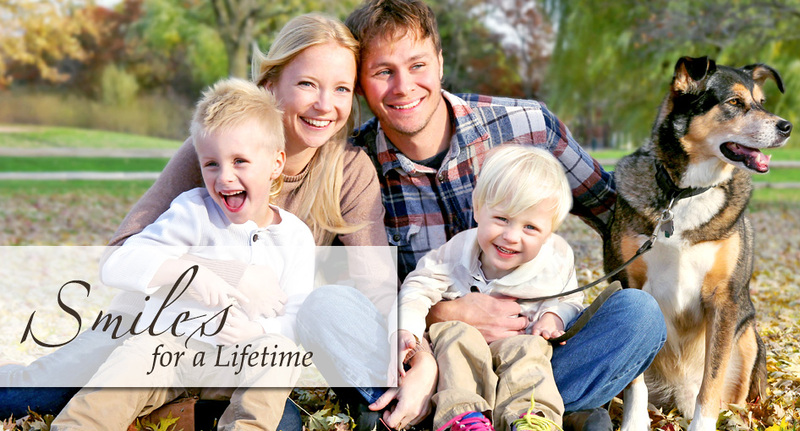 Our goal is to help our patients achieve a healthy, beautiful smile that will last a lifetime. We strive to provide top quality care that is delivered in a caring, professional manner, that consistently exceeds our patients' expectations. Come in and see Dr. Wilson as she offers a variety of services: general and cosmetic dentistry, dental implants, teeth whitening and emergency dental care. Also, enjoy our complimentary amenities: TV's in treatment rooms, iPod’s for your listening enjoyment, Spa Paraffin hand dipping, Warm towelettes, Coffee/tea bar, Play kitchen area for children. 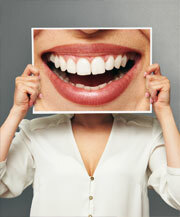 Regardless if you need, teeth whitening, an implant restored or wanting to jazz up your smile with veneers. Dr. Wilson will take care of all your cosmetic dentistry needs! Make an appointment today. Uneven or missing teeth? 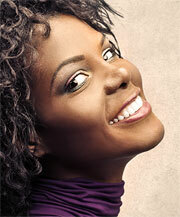 Make an appointment to see Dr. Wilson so she can restore your smile with crowns and bridges. 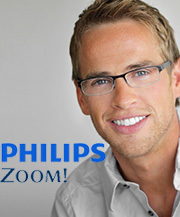 Come in and get your brightest smile with Zoom! Whitening! Make an appointment today with Dr. Kären Wilson. Missing or damaged teeth? Let Dr. Wilson give your smile back with dental implants and make an appointment today!